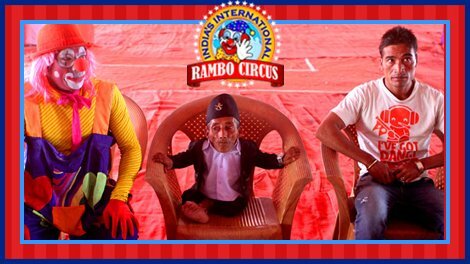 Chandra Bahadur Dangi, at the height of 21.5 inches was officially declared the shortest man in the world in 2012 by the team of Guinness World Records. 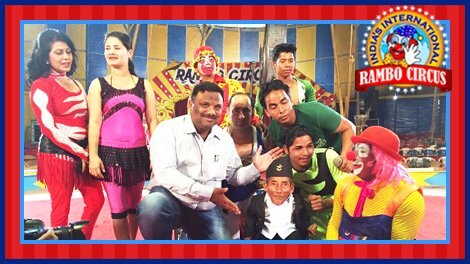 On 18th March, 2015, he took a brief visit to Rambo Circus before flying to Samoa, South Pacific. 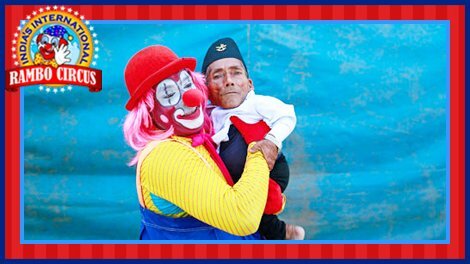 He was invited by The Magic Circus of Samoa. Born on 30th November, 1939, he gave the credits for his health to his careful diet and disciplined living. At the age of 75, he passed away on 03rd September, 2015 in American Samoa at the Lyndon B. Johnson Tropical Medical Center in Pago Pago.